Not all abusers are men, however, the vast majority of domestic violent crimes are committed by male perpetrators. “SOS Strong” is a grass-roots, all-male campaign made up of local men dedicated to helping SOS stop sexual and domestic violence, child abuse and neglect. 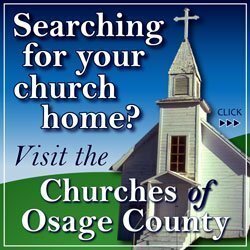 In years past, only Lyon County men were eligible, but this year it has expanded to all counties served by SOS. There will be 10 men from Lyon County and two from Chase, Coffey, Greenwood, Morris and Osage counties. Each “Strong Man” signs a pledge to lead by example, not blame victims, and be a positive up-stander. Their goal is to raise $1,000 each to support SOS programs. SOS Strong was created in 2015 and to date has raised nearly $33,000 for survivor services and programs. On Thursday July 27, 2017, the SOS board of directors will sponsor a kickoff party for the 3rd Annual SOS Strong. The men will fundraise from July 27-Aug. 24, and compete for prizes for the most creative fundraising efforts, fastest $1,000 raised, and the most funds raised. “SOS Strong is about so much more than money. It is the start of taking back what it means to be a man,” said Lucas Moody, child advocacy center director. Look for future information on who was nominated and chose to take the pledge to be SOS Strong. 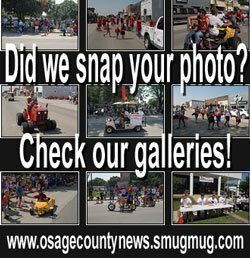 SOS Inc. serves child and adult victims of sexual and domestic violence, child abuse, neglect, and human trafficking, in Osage, Chase, Coffey, Lyon, Greenwood, and Morris counties. 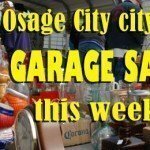 For more information, contact SOS’s Emporia office at 620-343-8799, or see www.soskansas.com.